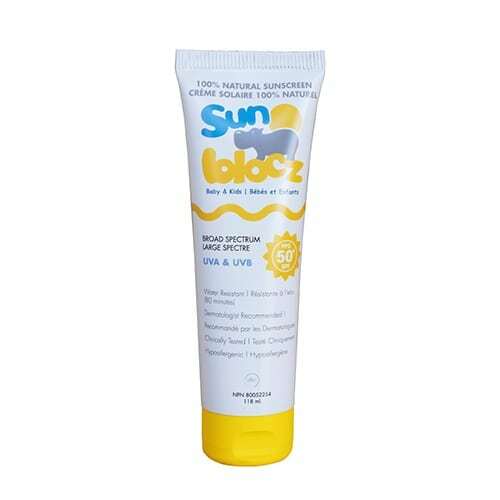 Sunblocz Baby+Kids ($23.99, olencosmetics.com) offers all-natural, mineral-based sunburn protection for babies and children with sensitive skin. 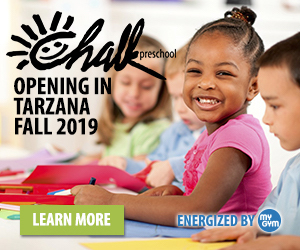 It contains non-nano zinc oxide in a base of antioxidant ingredients. 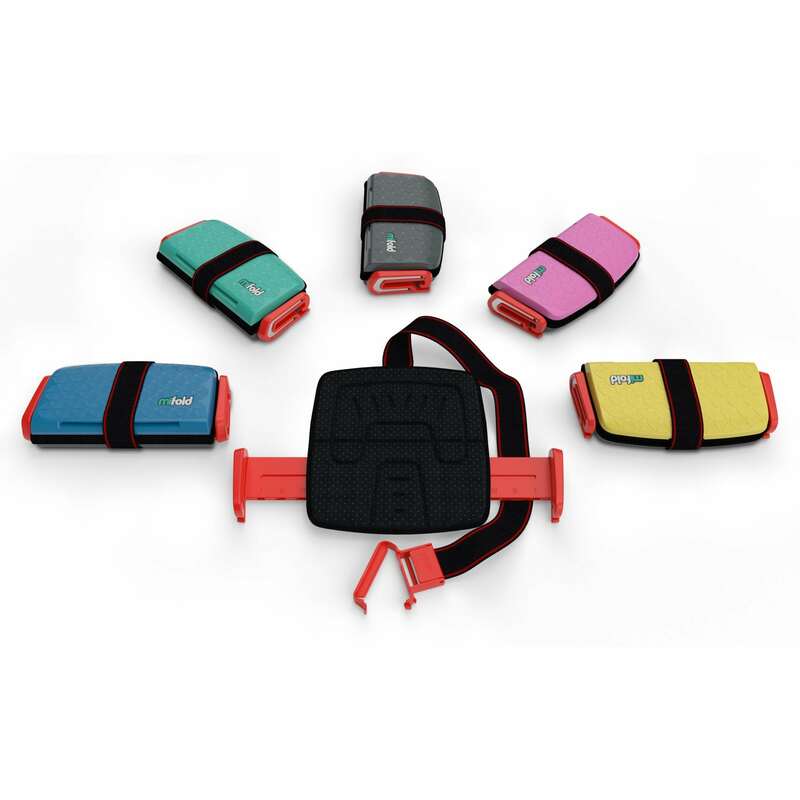 The mifold Grab-and-Go Booster Seat ($44.99, mifold.com, ages 4+ depending on weight) brings the seat belt down rather than boosting the child up. That makes it 10 times smaller – and easier to pack – than a traditional booster. 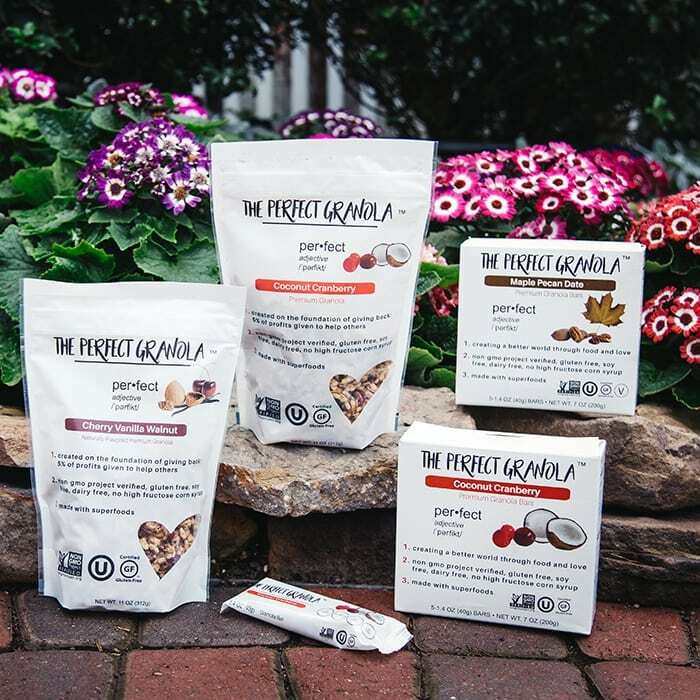 The Perfect Granola ($5.99, theperfectgranola.com) is healthy, tasty and free of refined sugars, corn syrup, chemicals and preservatives. It’s available in bags and bars in a variety of flavors, and is a great on-the-go snack. Join Rosie on a play date with Jinja’s House Portable Playset ($29.99, sagomini.com, ages 3+). 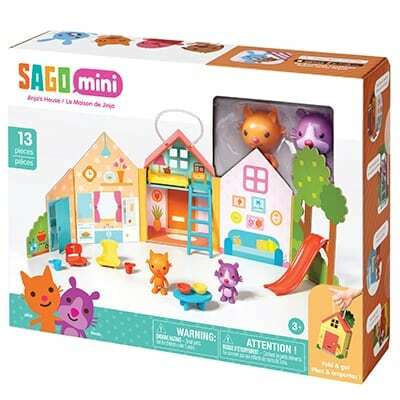 Featuring characters from the Sago Mini apps, this little house with a grab-and-go handle folds up and stores everything inside. 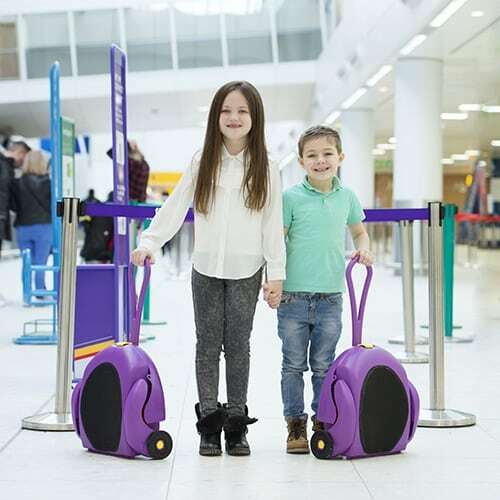 The CarGo Seat ($59.95, cargoseat.com, ages 5-8 depending on weight) is a boost for little travelers and can stow magazines, books, crayons and snacks. It’s overhead-bin friendly and has rollers for easy transit.